6th National Ambassador for Young People's Literature, Jacqueline Woodson! October 19/20: NCTE National Day on Writing. See videos here! 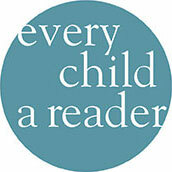 Learn more about the National Ambassador for Young People’s Literature program. 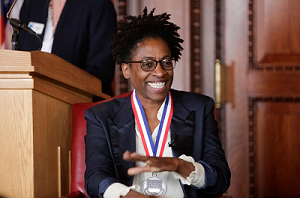 Meet Jacqueline Woodson and learn about her inspiring platform, "Reading = Hope x Change (What's Your Equation)"
Find an Ambassador event near you. Meet our partners and learn how you can get involved. Who were our past ambassadors and what were their platforms?